It is time once again for a round up of homesteading links gleaned from the internet. First up this week is Mel Bartholomew on how he came up with square foot gardening. If you have ever struggled with weeds in a traditional row garden, then you might want to give Mel’s method a try. Mel makes a great case for his method and I have had great success with it. I recently hardened off these parsley, sage and thyme plants. 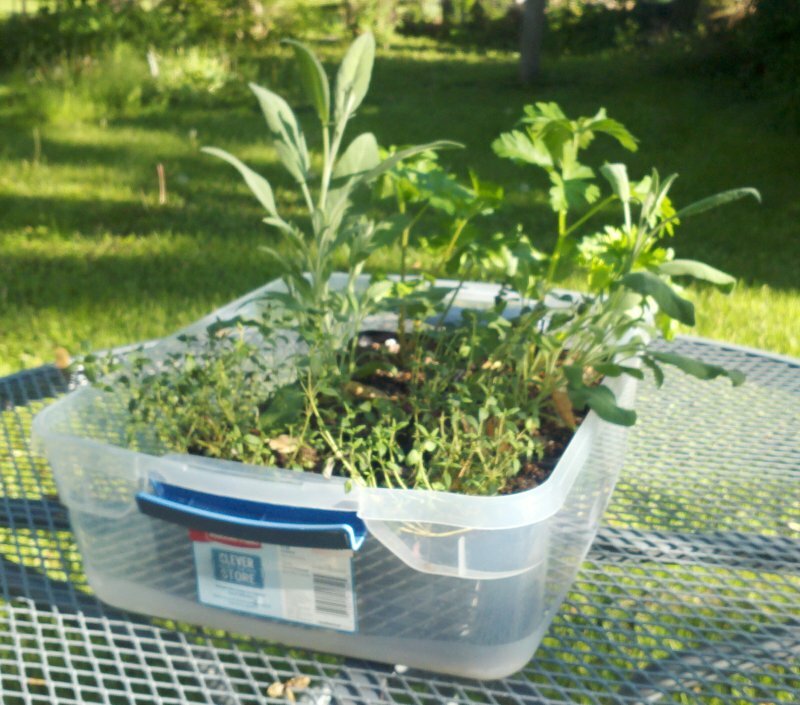 Next up is a post about how to harden off plants from The Wealthy Earth. I always harden off the plants I have started indoors. My process takes about a week. I start them off under the shade of a tree and then move them into full sun as the week progresses. 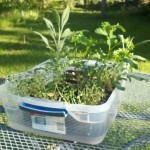 Update: read about preserving the sage harvest. Last up is a how to post on choosing a scythe from The Walden Effect. It turns out that having the right fit and a quality blade can make all the difference when it comes to this manual method of weed removal.